Toodaloo Katie: A Letter to the Bigwigs. A Letter to the Bigwigs. 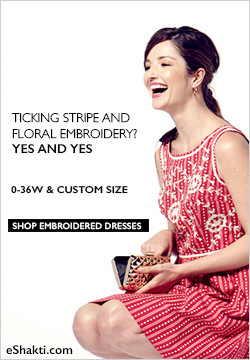 So as per usual, I was frequenting Asos's website because they added new item to their curves collection. The collection, although neutral has some really great pieces. I am actually sitting in my black Boyfriend Tshirt right now! I have been noticing on other blogs that the one complaint that usually comes up with Asos is not the style or the quality but rather just the models they use. I thought I would send them a note of appreciation for how easy it was to order and receive my items but also would mention the frustration with the models. I think it would be really nice to see some really curvy women on the site, as any real curvy girl knows there are things you look for in any piece of clothing to make sure they will flatter your curves. It makes it harder and more of a guessing game when you are seeing a piece on someone who is really not a plus size but rather just a stretched average model, for lack of a better term. I'm not out to start a beef with them or anything of that sort, but I like to think that suggestions like this help companies realize who their audience really is. Hello! I just wanted to send a quick message with a suggestion. 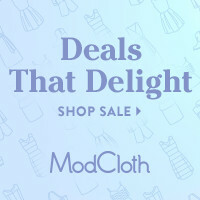 I ordered from you for the first time, and it was a fantastic experience, my clothes came very quickly and the price was fantastic. I live in Canada and from my experience it was more economical and fashionable, might I add, to order all the way from you guys then to order from a place in the USA. All that aside, I ordered from your Curves collection, which is great, but my only comment would be that the model you use us a bit misleading. I understand that the "extended sizes or Stretched" models are what a lot of companies use for their plus size lines, but they really don't showcase your clothes well. As much as we all love to look at a 6 foot tall woman who is doesn't fit into her BMI category, it's a bit unrealistic in this case, as I find many of the clothes are too big for her. 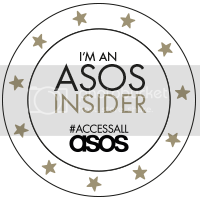 I am a blogger of plus size fashion and in the blogging community Asos Curves comes up in discussion a lot. The clothes are loved by everyone across the board but in every discussion someone mentions the model. It would be helpful more than anything, to use a model who has more curves, to show your us, your audience how the clothes fit - for example the ASOS CURVE Flower And Spot Dress on your model hangs and requires a belt. On bloggers who have reviewed it (3 to date) it fits more like a comfortable but snug skater dress. I know that there are plenty of women out there who look like your model, but I think from the reading and hunting on the web that I have done, for the people that are buying your curves collection they really are curvy women. I know this is not something easily done for you as a big company, but I think it would be a really helpful and successful improvement for this line that has such gorgeous offerings. Thanks again for thinking of us curvy women.